Allergan has announced that the US Food and Drug Administration (FDA) has approved its fixed-dose combination, Byvalson (nebivolol and valsartan), for the treatment of hypertension to lower blood pressure. Byvalson becomes the first and only fixed-dose combination of a beta blocker and angiotensin II receptor blocker available in the US to treat hypertension. The condition represents a significant public health burden as it has been associated with serious cardiovascular risks, such as stroke, heart failure and heart attack. By lowering blood pressure with Byvalson, this greatly reduces the risks of these adverse events. A recent Phase III trial, published in The Lancet, showed that the drug combo demonstrated statistically significant reductions from baseline in diastolic and systolic blood pressure versus either nebivolol alone or valsartan alone. 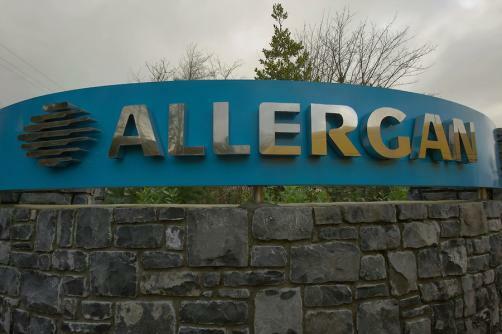 Allergan indicates that Byvalson will be made available in the second half of 2016.